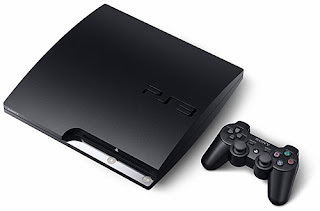 The Sony Playstation 3 is lagging behind the Xbox 360 in sales. I've been tempted for a while (I already have the 360 and wii) to pick one up. The slim was recently introduced and the price dropped a hundred bucks so when I came across Batman: Arkham Asylum at half price on the PS3, that was enough to put me over the edge. the price drop was enough. For me, it was the combination of new styling, price drop, my getting tired of the 360 sounding like my old 386DX40 PC, and of course, Batman (though I must admit I was first looking at it on the 360).